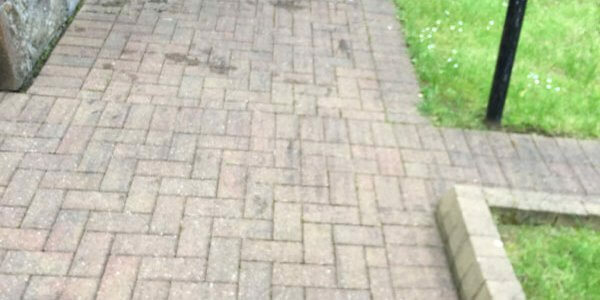 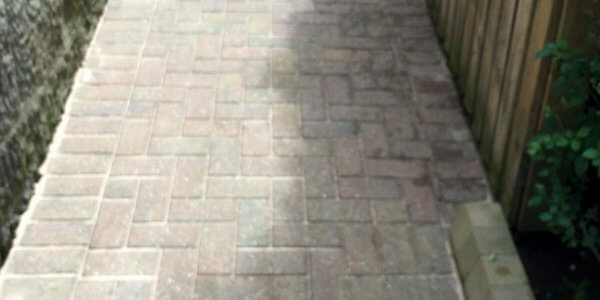 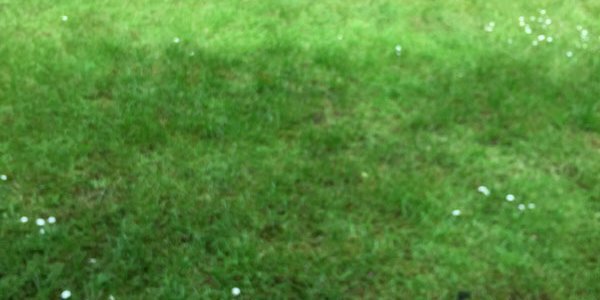 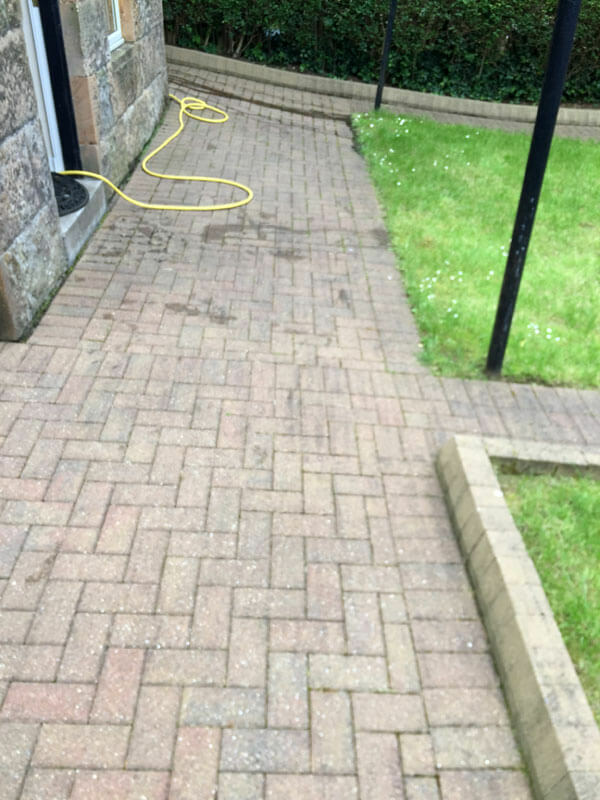 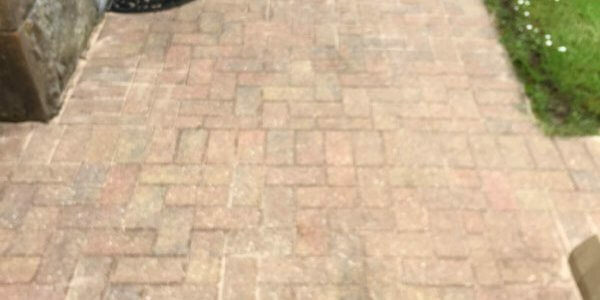 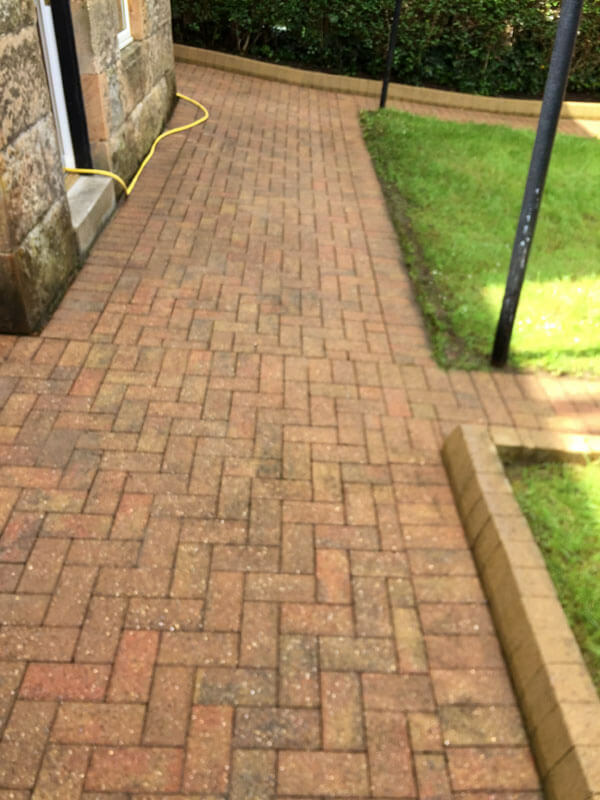 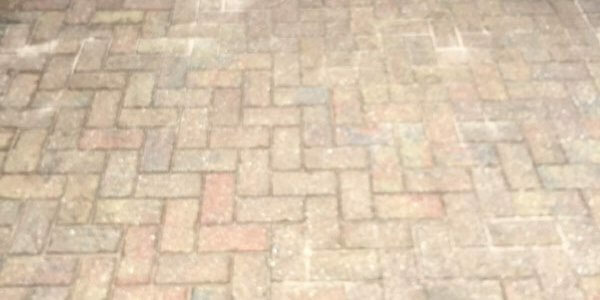 Patio and driveway cleaning removing grime and oil from years of rain and bad weather and from the family car. 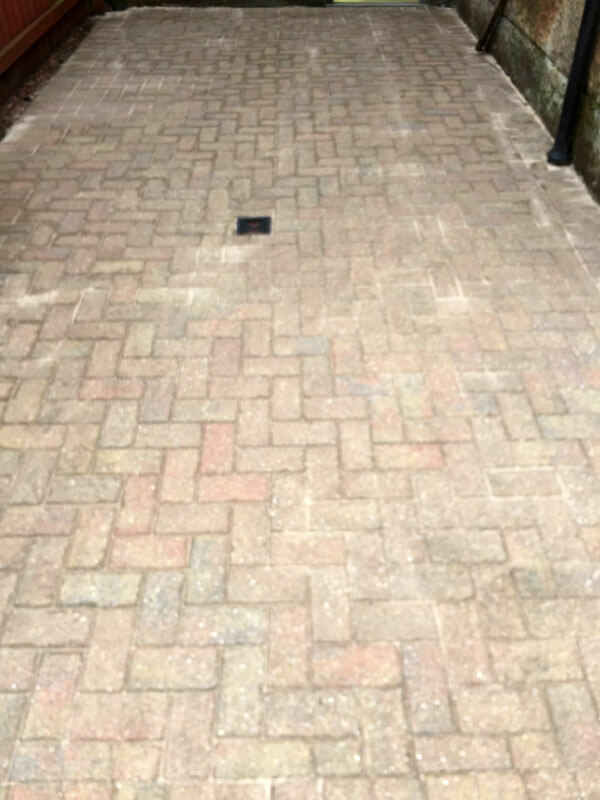 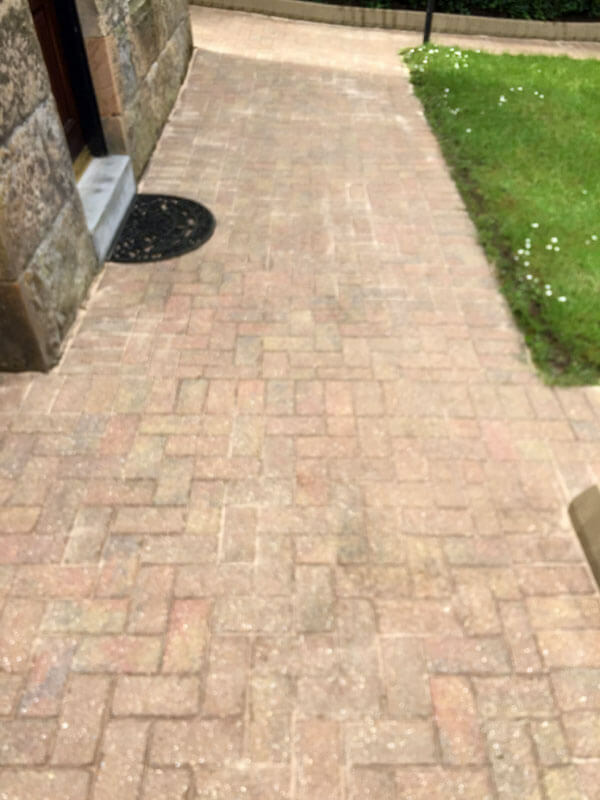 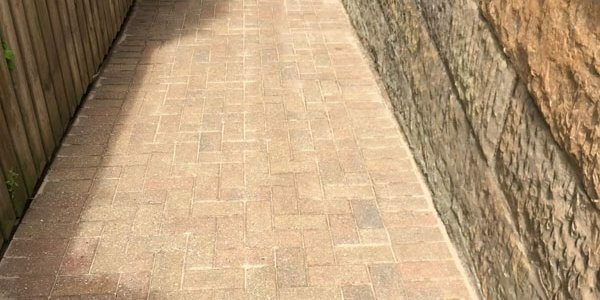 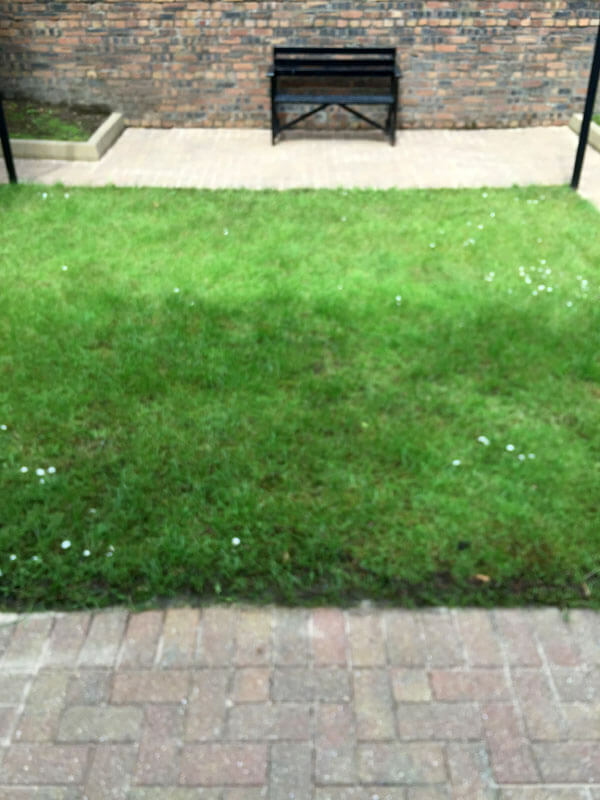 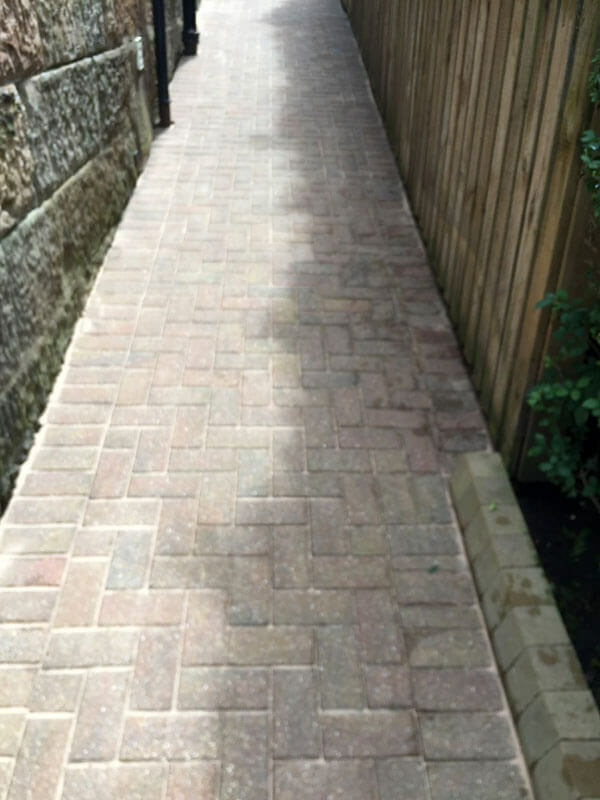 Area was cleaned using specialist cleaning chemicals and sand laid after completion. 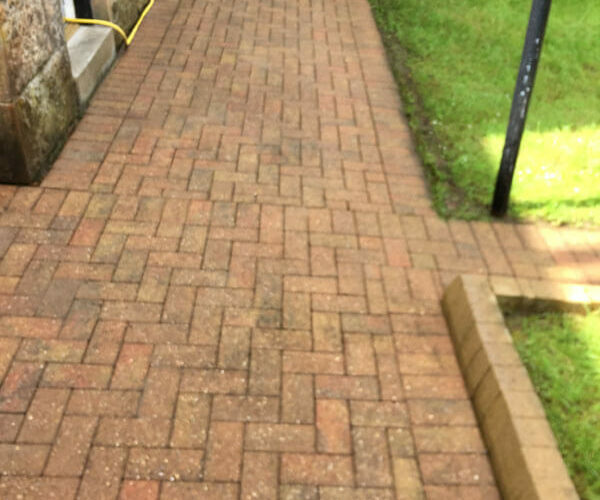 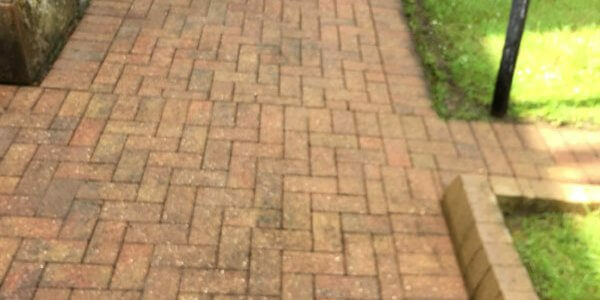 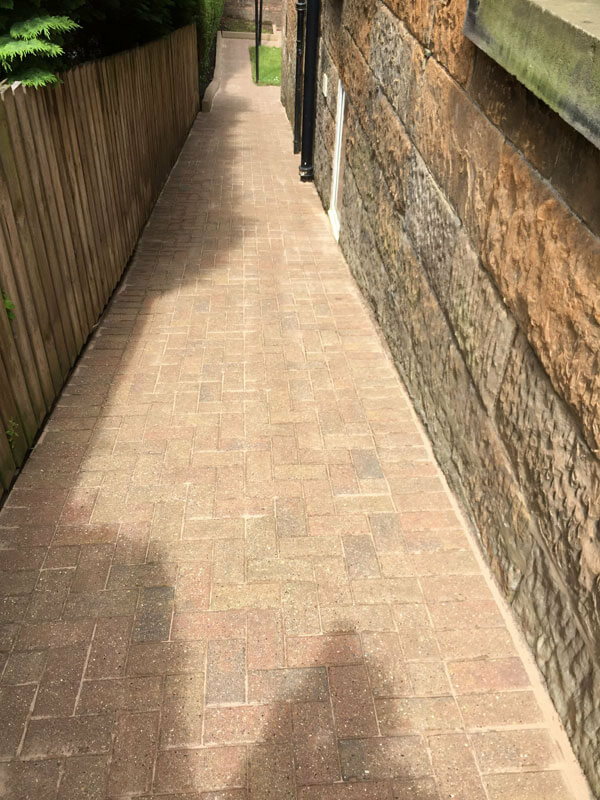 Area was given a general tidy and and dirt removed after completion.